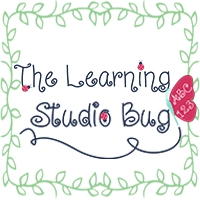 The Learning Studio Bug: Hands Off Of My Monster! Hands Off Of My Monster! 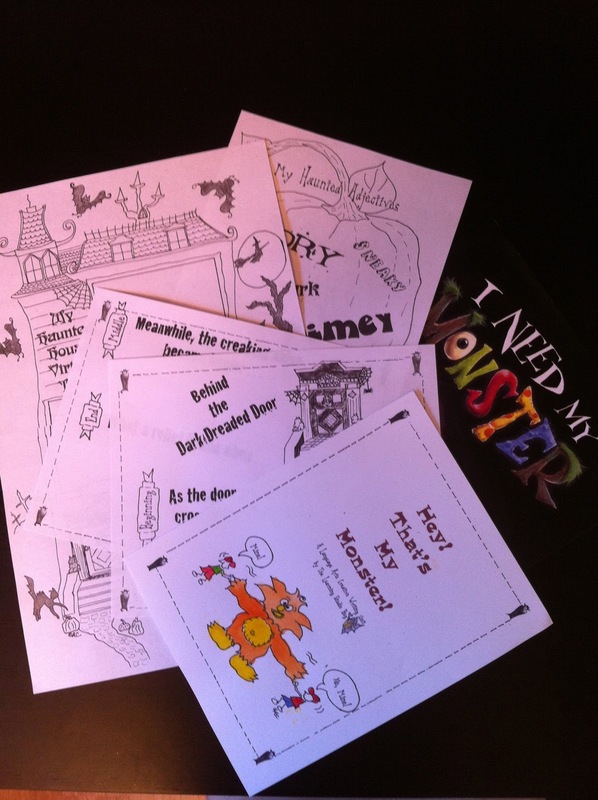 Hears a Spooky Sneak Peek at our newest thematic writing package. 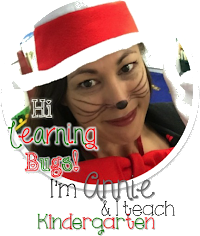 Your children will be thrilled with this Monster Menagerie that is coming soon!! This language arts packet will definitely "haunt" your classroom with a Haunted House Virtual Tour graphic organizer, our Jack~o~Lantern of Haunted Adjectives starter pumpkin, the Dark & Dreaded Door writer's prompt organizer, our Create A Crystal Ball of Fortunes, a Make Your Own Monster Kit, the newest Trick~o~Treat Paper Doll set & our Haunted Hang~Man Word Game.